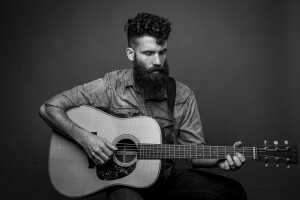 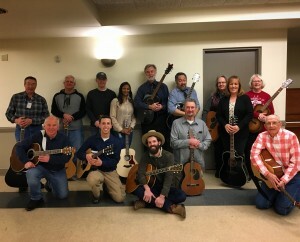 SIX STRINGS / SIX WEEKS is a program run in collaboration with local singer/songwriters offered to adults who would like to learn how to play guitar. 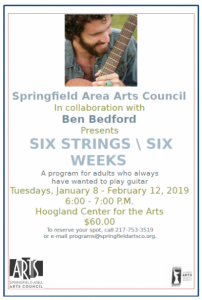 The 2019 program is run in collaboration with local artist Ben Bedford. 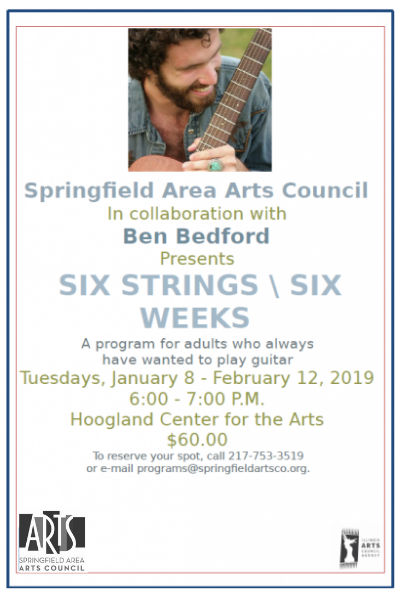 It will run Tuesday evenings (6:00-7:00PM) from January 8 through February 12, 2019.